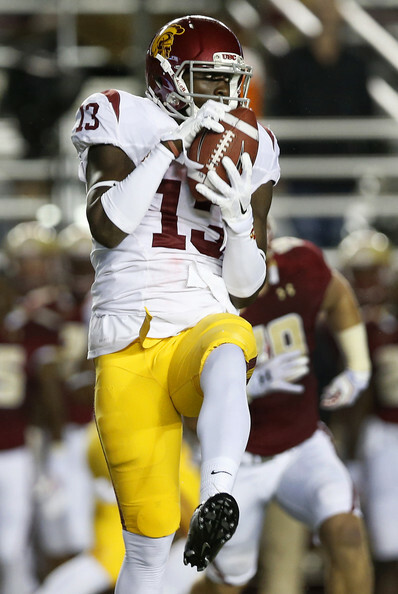 The university announced publicly on Thursday that Bryce Dixon has been removed from the USC Football team. I don’t really talk about rumors, so I won’t say anything, I’ll just show you. I didn't get this far just to settle here NOTHING,can stop me. Not even you. And between God, you, and me, we know what really happened. This must be how devastated and confused Brian Banks felt. Interpret how you want, but I think the implications of his tweets give enough to get a picture of what’s happening. This is the sort of thing that is just bad for every party involved.